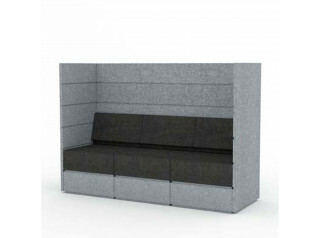 Atelier High Back Sofa is characterised by its timeless and classic design. 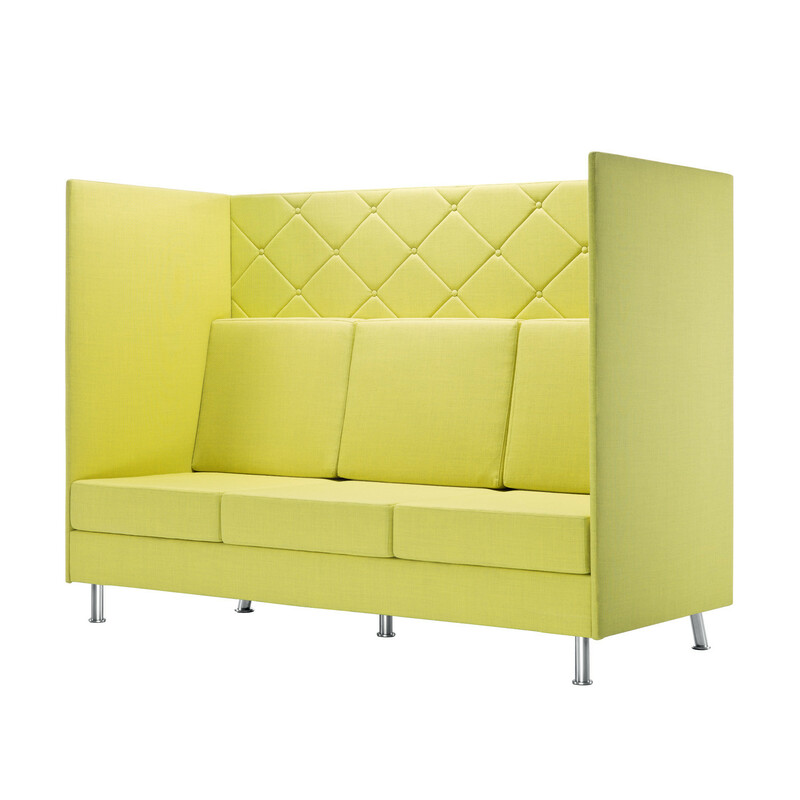 Atelier provides a comfortable and relaxing acoustic high back lounge sofa which is ideal to enjoy an undisturbed dialogue, within the open-plan office environment, or to simply get away from the busy office for a moment. 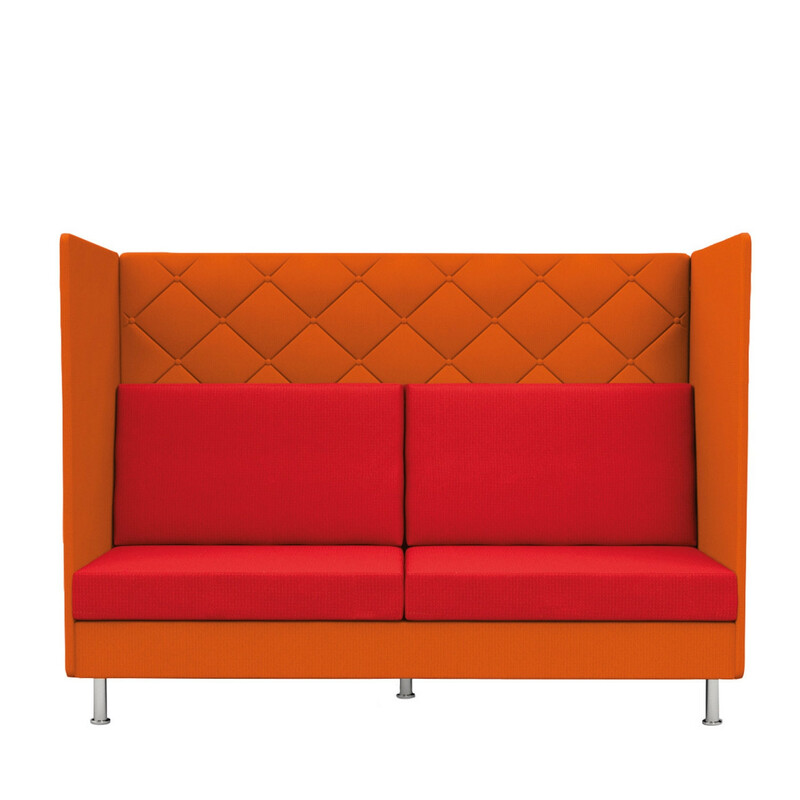 Atelier Lounge Sofa is available as a single-seater, two-seater, or as a three-seater in three height options - soft back, mid back and high back. 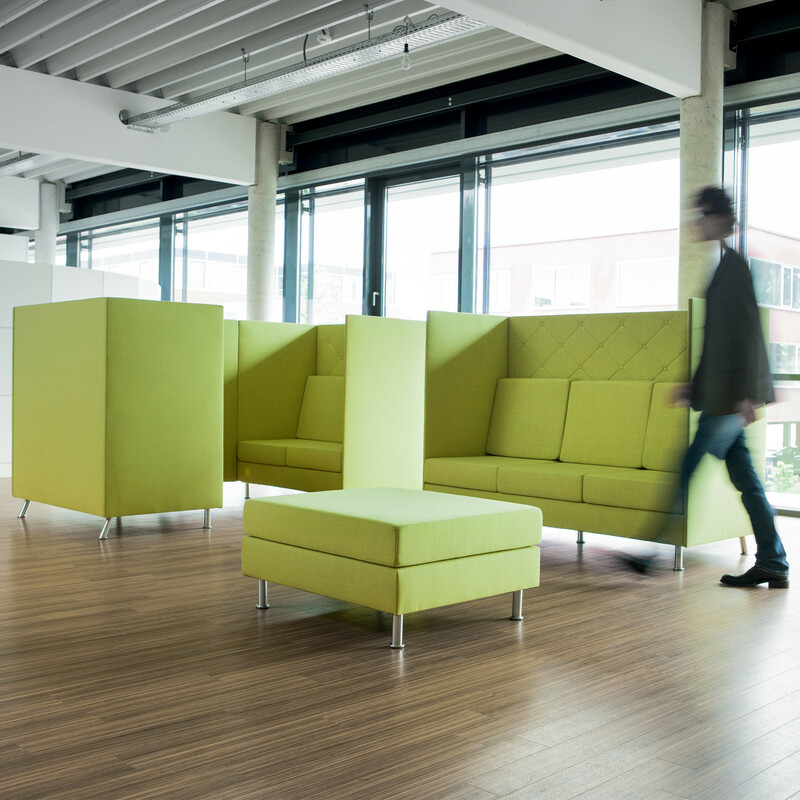 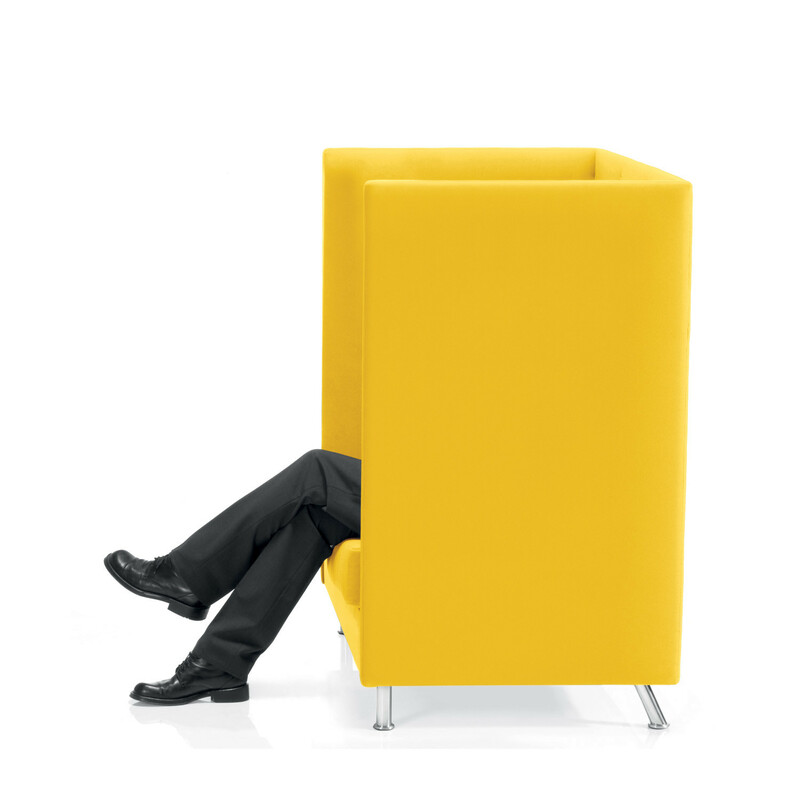 Atelier Sofas deliver privacy while catering to the choices to best meet the design requirements of the office environment. 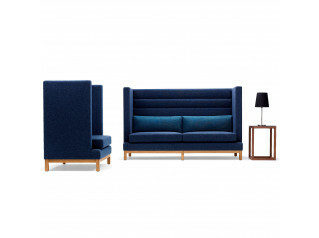 To perfectly fit within the surroundings Atelier Sofas are available in a wide range of colours. 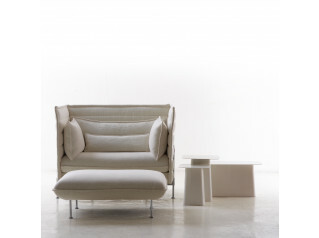 An Atelier Lounge Stool is also available to complement this collection. 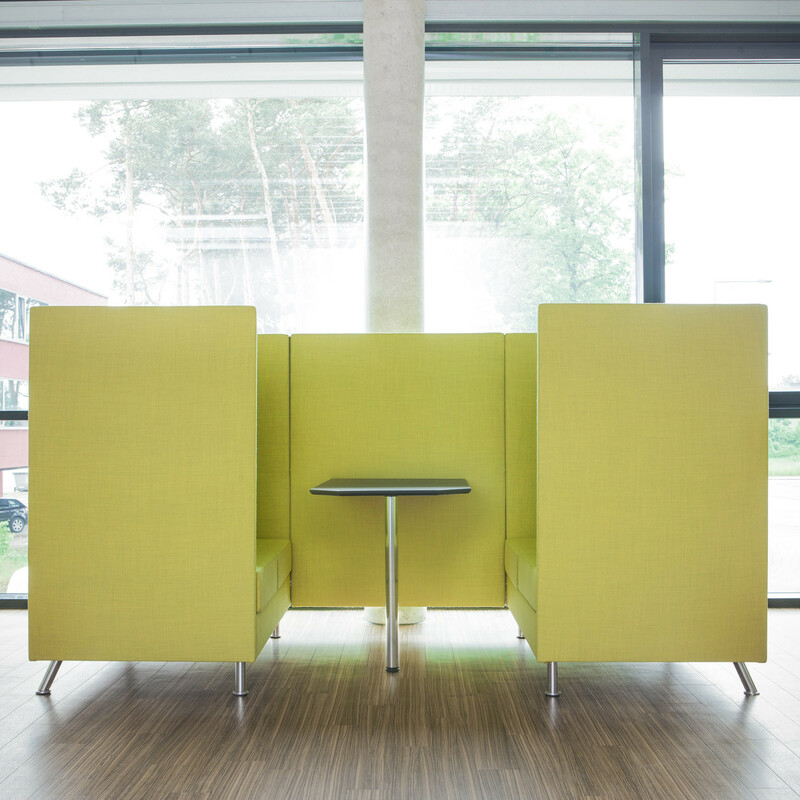 Accessories available within the Atelier Collection: table; loose cushion; center wall; electrification for laptops, smart phones or other technical equipment. 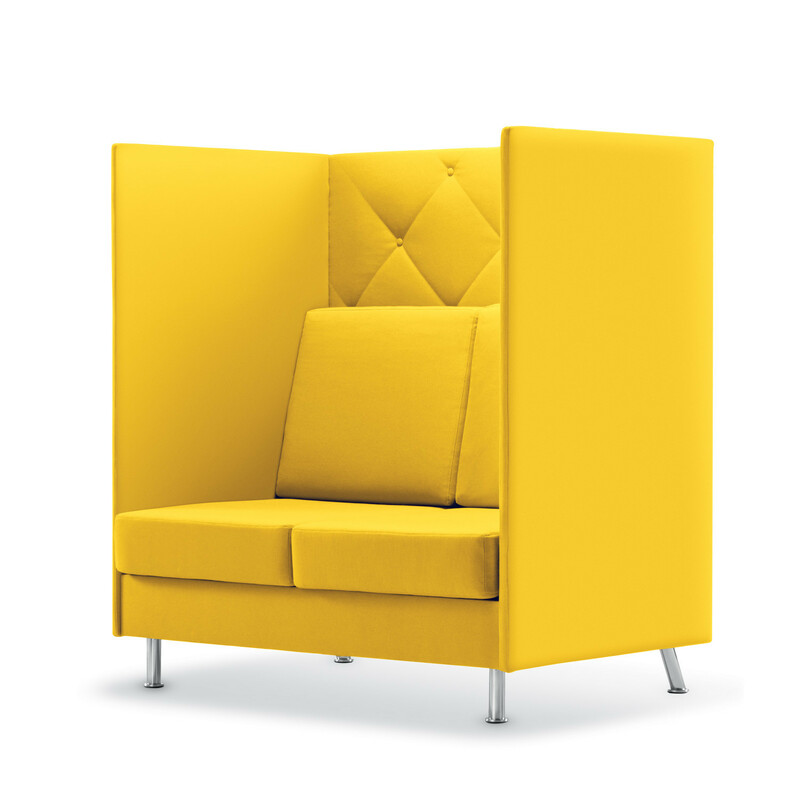 You are requesting a price for the "Atelier High Back Sofa "
To create a new project and add "Atelier High Back Sofa " to it please click the button below. 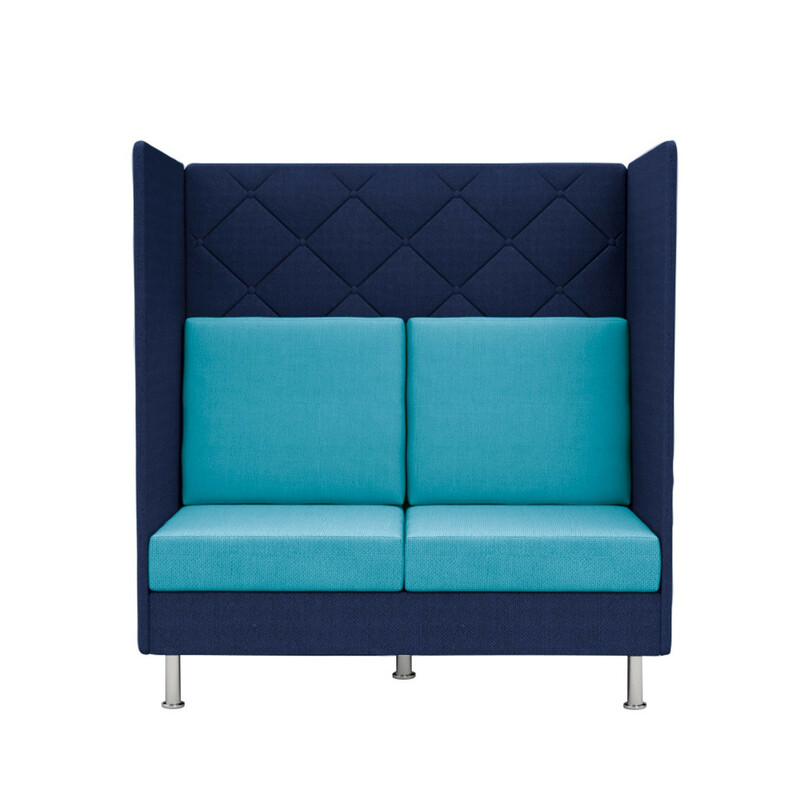 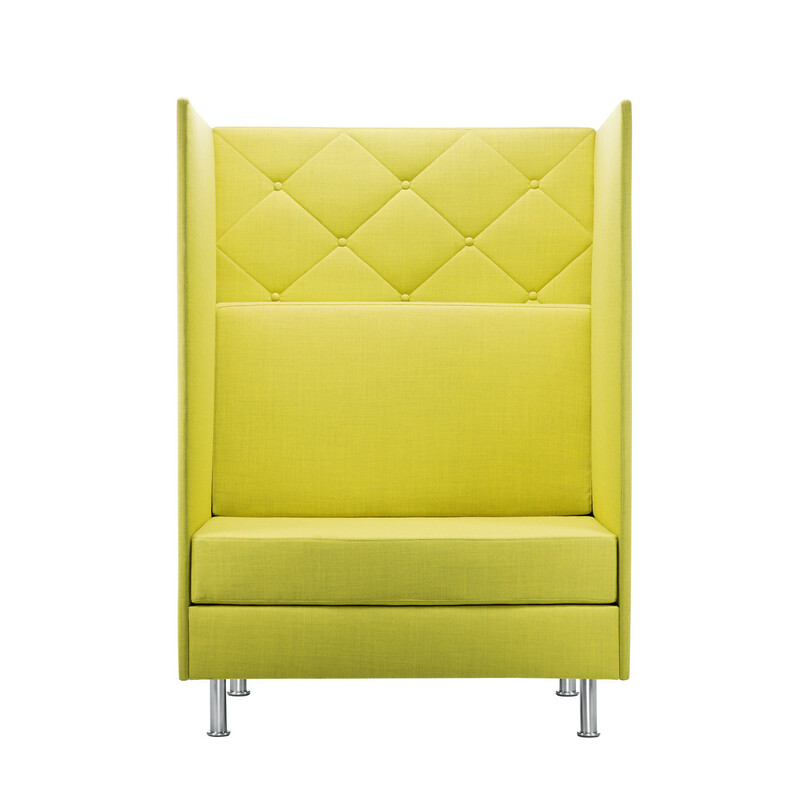 To add "Atelier High Back Sofa " to an existing project please select below.